Vetiver from Haiti takes the center stage. In the eau de toilette from 2010 perfumer Olivier Pescheux used two vetiver essences, one from Java and the other from Haiti that complement each other in a subtle balancing act. In his formula for Vetyverio Eau de Perfume however Haitian vetiver takes center stage to reveal all of its dimensions: intense and enveloping with an extraordinary delicateness. A unique silage magnifies this raw material’s complexity. Vetiver from Haiti differs in many aspects from its Javanese counterpart. In Haiti the roots are never thick and dark with rough, earthy scents, as we find in vetiver grown elsewhere. Haitian vetiver’s roots resemble threads in different shades of blond—like angel hair. It is a vetiver of extraordinary subtlety. 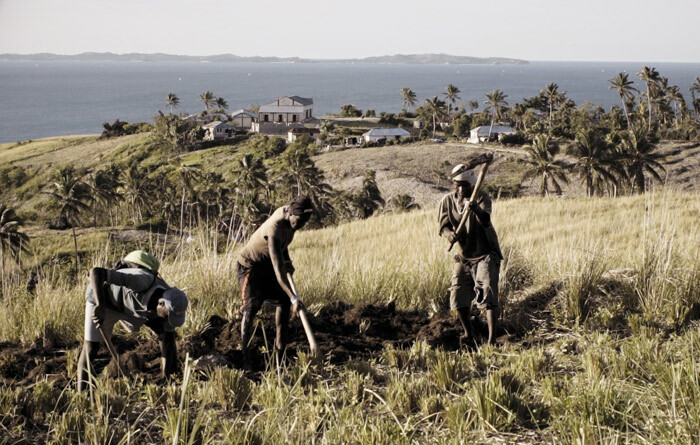 Vetiver harvest for Diptyque’s Vetyverio Eau de Parfum in Haiti. Photo: Diptyque. Sourced from a fair-trade, community-assistance project. One particular aspect about the way Diptyque sources vetiver caught our attention: The vetiver raw material for Vetyverio comes from special fair-trade community-assistance project in Haiti that has been set up with support from Givaudan. 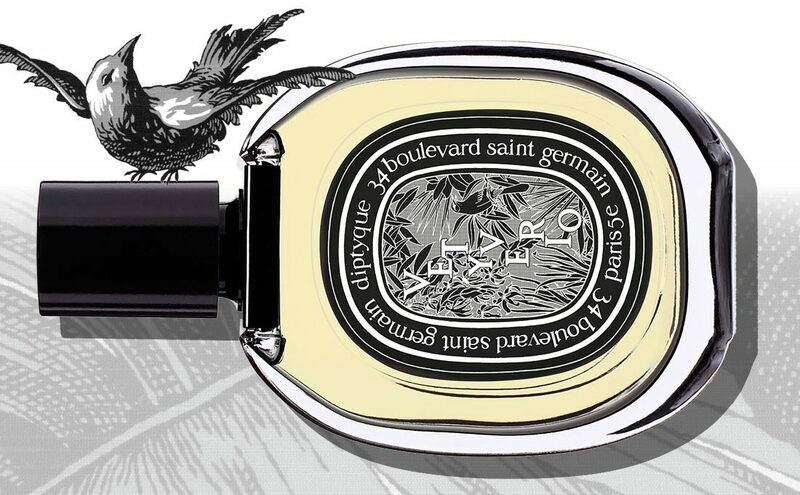 Diptyque promises to invest in this project over the long term, committing to buying certified organic, ESR (Equitables, Solidaires et Responsables) vetiver essence harvested from plots of land in three villages. The project will help ensure the longevity of the supply chain of this very special vetiver which is so essential to the island of Haiti. Well done, Diptyque! 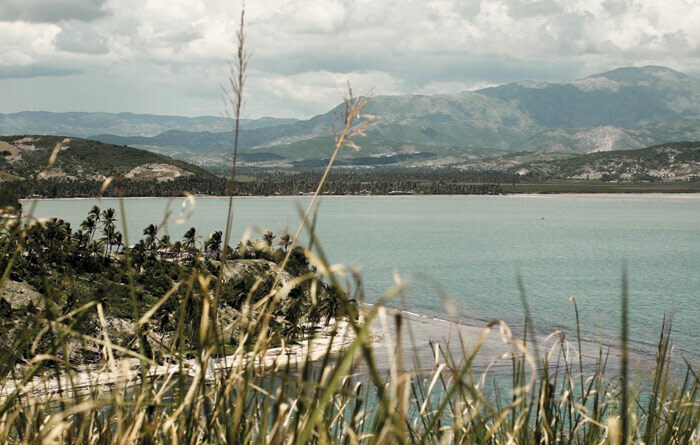 Haiti, home of a special type of vetiver. Photo: Diptyque. Vetyverio Eau de Parfum: beyond gender. But back to the fragrance: how does the Vetyverio Eau de Parfum smell? The answer is: different! When vetiver is used as the main note, it is usually for a men’s fragrance. 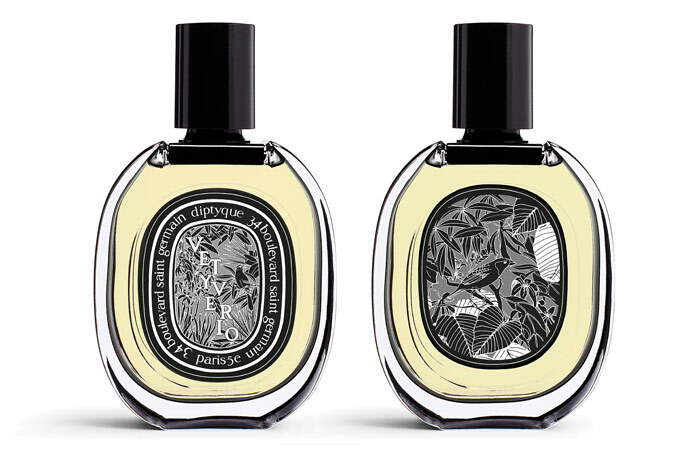 But for the Vetyverio Eau de Parfum, Diptyque has taken a very different approach. The fragrance does not become totally feminine, it rather goes beyond gender. In Vetyverio the legendary ingredient reveals unexpected facets: sometimes fresh, other times smoky or even subtly floral. There is an entire spectrum of olfactory nuances in this raw material, used here in an overdose and magnified with an unexpected interpretation. Vetyverio Eau de Parfum will be available starting early September. For those of you living in Berlin: don’t forget to check out Diptyque’s first shop in Germany on Kurfürstendamm. Read more about the shop opening earlier this year!